AJRAPETYAN Robert, Doctor EMC. Make an appointment, ask a question. 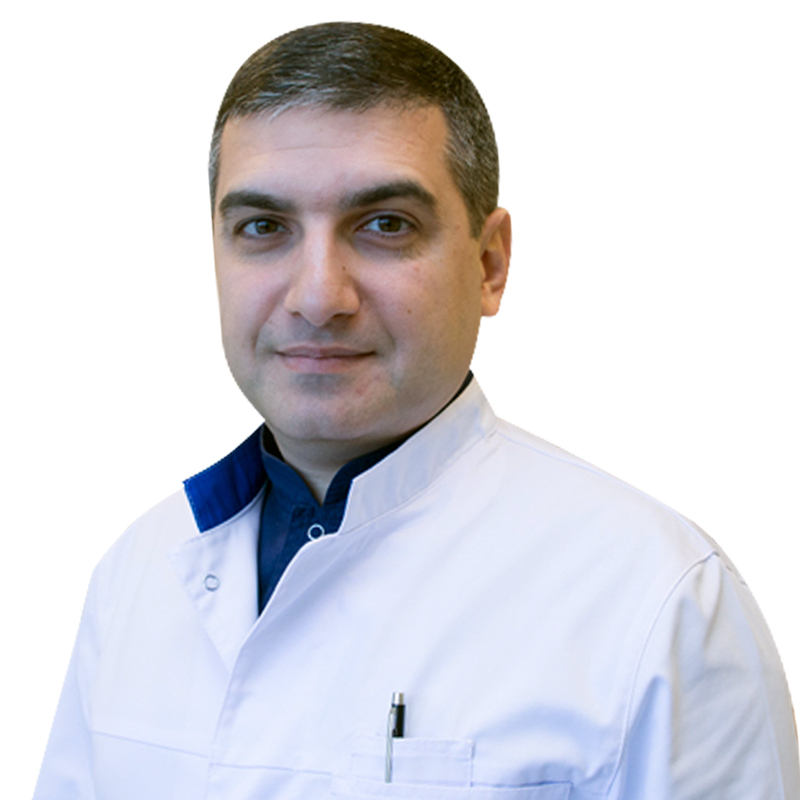 Dr. Ajrapetyan has an extensive experience in the use and combination of laser and injection cosmetology. More than 18 years of practice in aesthetic medicine and cosmetology. He is skilled in such techniques as injection cosmetology: biorevitalization, mesotherapy, botulinum toxin therapy, soft lifting; contour modeling (rejuvenation using fillers based on hyaluronic acid); machine cosmetology (Palomar, SmartXide DOT, KTP, lumenis M22, Fraxel Dual, cryolipolysis Zeltiq, lipolysis and skin tightening Zerona); radiofrequency treatment and skin rejuvenation with Thermage; treatment of skin with Fractora Body Tite; platelet rejuvenation (plasmolifting), skin tightening using Ulthera system.